Description: Looking for anchors for a doctors event. Date- 22-26 April. Time- 8:00 am to 6:00 pm Budget- based on the profile. 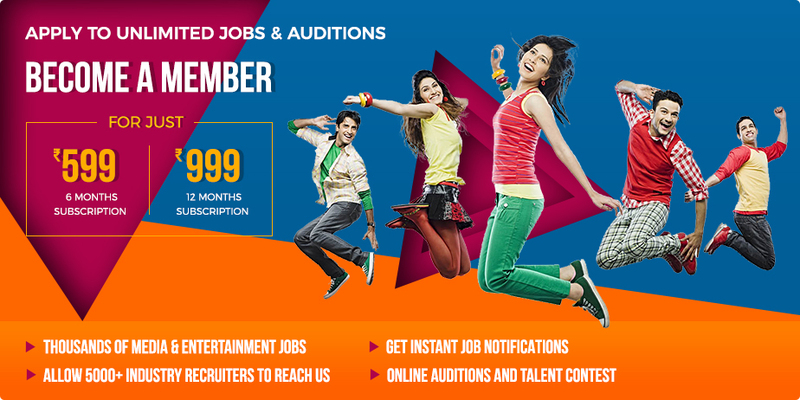 Description: Fresher/ Experienced Artists required for B'day Party and Annual Day Function Budget- Based on the profile. Description: Looking for female anchor to host a Birthday party. Budget will be based on profile.